The dramatic arrest of Wikileaks founder Julian Assange continues to elicit a range of responses from observers, politicians, journalists and activists from around the world and across the political spectrum. Assange, 47, had been living at the Embassy of Ecuador in London since 2012, when then-President Rafael Correa granted political asylum to the Australian amid the British government’s attempts to detain him. In the United States, both right- and left-wing commentators celebrated the arrest of the journalist–either on the basis of past sexual assault allegations, a perception that the libertarian journalist assisted the Trump campaign in 2016, or the belief Assange was an asset of Russian intelligence agencies. 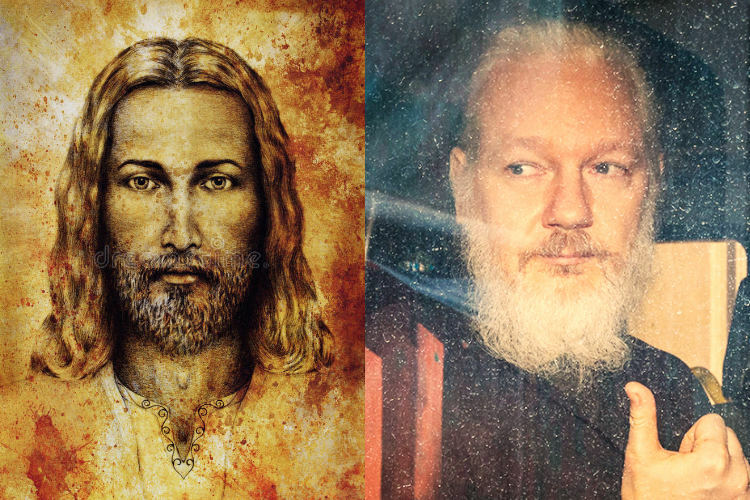 In Latin America, however, Assange has been seen as a symbol of Latin American defiance to the United States, a man whom late Cuban leader Fidel Castro once hailed as having brought the U.S. empire “to its knees” through Wikileaks’ daring release of scandalous material, including leaked information that implicated the U.S. military in potential war crimes in Afghanistan and Iraq. 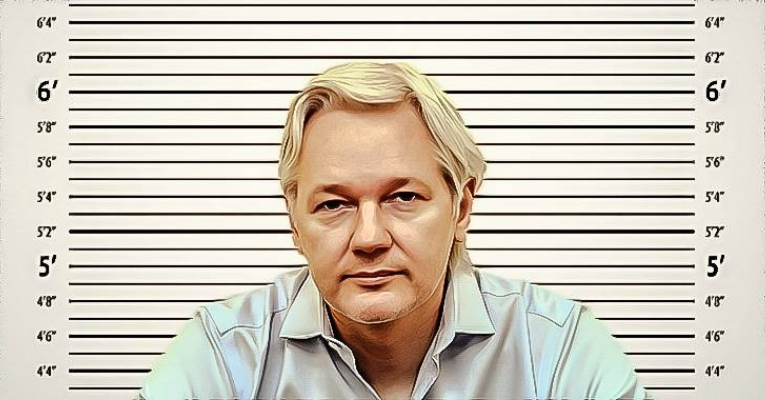 Since 2017, however, with the rise to power of Ecuador’s President Lenin Moreno, Assange’s relationship with his Ecuadorean hosts sharply deteriorated, especially after Wikileaks’ recent release of documents known as the “INA Papers” that implicated the president in alleged corruption, including money-laundering, offshore bank accounts and shell companies based in Panama, and lurid images showing from the president’s personal cell phone that reveal his opulent lifestyle. 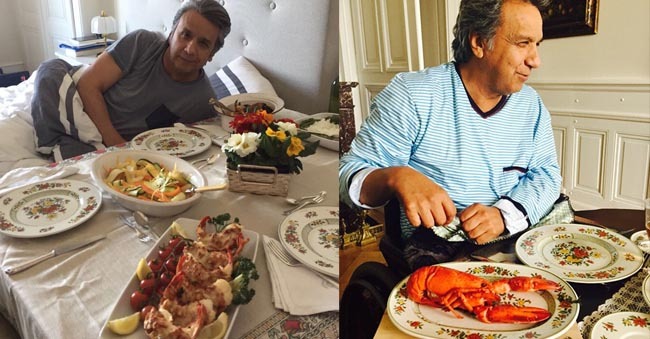 Ecuadorian President Lenin Moreno, who once boasted of his austere diet of “rice and eggs,” dines on lobster for breakfast and dinner in photos released by WikiLeaks #INAPapers. Across Ecuadorian social media and news outlets, the country’s left has seethed over the handover of Assange to British authorities. 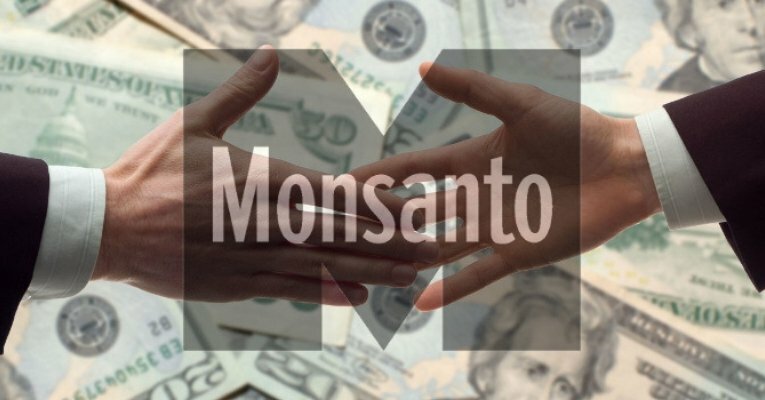 Beyond former officials, voices from grassroots social movements were even less kind toward the president’s controversial move to appease Washington, which they saw as connected to the country’s recent bailout by the IMF to the tune of $4.2 billion. El presidente de Ecuador, Lenín Moreno, acusó al fundador de WikiLeaks de violar reiteradamente los términos de su asilo político, que le retiró hoy. 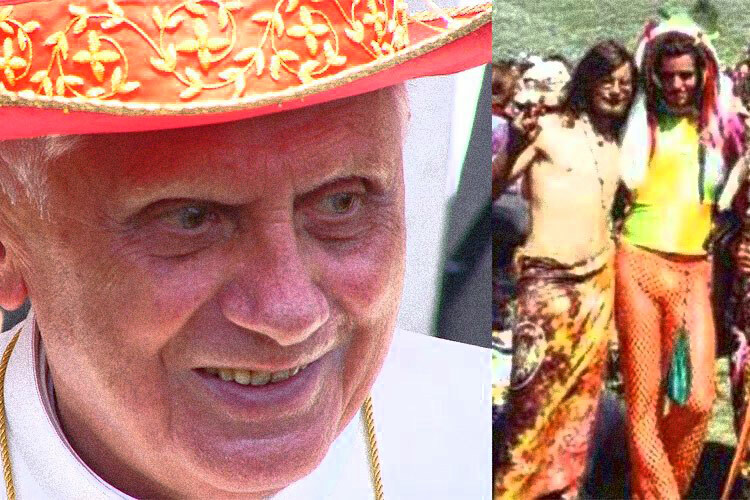 In the meantime, however, figures aligned with the government as well as the conservative and center-right former opposition in Ecuador hailed the handover and what they saw as the government’s move to stop paying exorbitant amounts of money for housing Assange at the embassy in London. While the U.S. left and right are largely united in their hatred of Assange, often for diametrically-opposed reasons–his support for Trump, his exposure of U.S. war crimes, his alleged collaboration with foreign intelligence services–the reaction in Latin America has been the polar opposite. The reactions from the Global South show that the Wikileaks founder, for all of his perceived faults, is seen by many as nothing less than a heroic figure who stared down Washington and its junior partners like Lenin Moreno until the bitter end in a bid to cast light on the dark secrets, scandals and crimes of the international order.